Here are two hand-painted pre-production samples of the coming Rapido Trains HO-scale GMD SW1200RS. 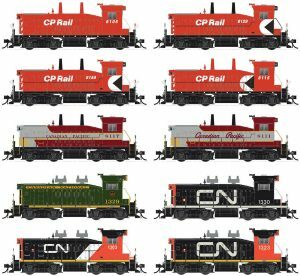 Multiple paint schemes, each with accurate details, will be available for Canadian National and Canadian Pacific SW1200RS models in early 2018. Similar internally, GMD’s SW1200RS externally differed in appearance between CN and CP. Both railroads owned and operated large fleets of these switchers. 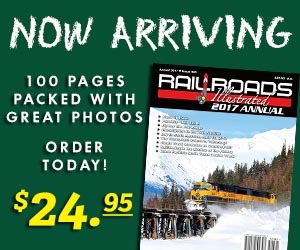 Rapido states its coming HO-scale reproductions will include the many various spotting features of Canadian National and Canadian Pacific SW1200RS locomotives. The unique details will include, but not be limited to, exhaust stacks, number boards, fuel tanks, classification lights, and stanchions supporting handrails. The model will possess a heavy die-cast metal frame. A standard DC model, as well as Digital Command Control (DCC) and sound examples will arrive in the first production. ESU’s LokSound decoder will control operations and sound output. Actual recordings of SW1200RS locomotives will be heard from the model’s high fidelity MP3 speaker. Illumination, able to be controlled by DCC, will include full cab interior lights and ditch lights (where appropriate), working inspection lights, number boards, and classification lights. 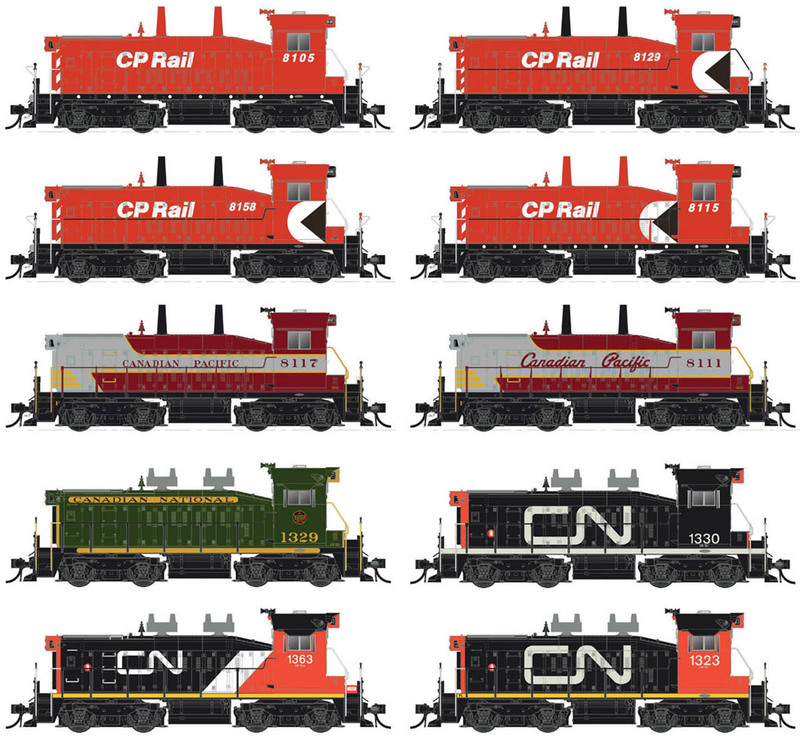 The announced first production promises six different CP paint schemes, as well as four CN liveries. Rapido Trains will offer undecorated models with various exhaust stacks, handrails, and multiple cabs. Delivery for the new Rapido Trains HO-scale SW1200RS is scheduled for early 2018.